Ken Linsteadt Architects is a design studio based in San Francisco. Our portfolio includes residential work ranging from contemporary architecture to historic preservation, and often explores the rich and complex intersection between the two. When embarking on a new project, we are most inspired by our clients’ dreams and the spirit of the site. This is always the jumping-off point—from there we apply our diverse experience in architecture, interiors, and art, and the design process is underway. Ken Linsteadt Architects’ work has been featured in Architectural Digest, Elle Décor, Luxe Interiors+Design, Interior Design, Remodelista and more. Ken Linsteadt (Principal) has been practicing architecture for over 30 years, and still begins every design as he always has: with a hand-drawn sketch. 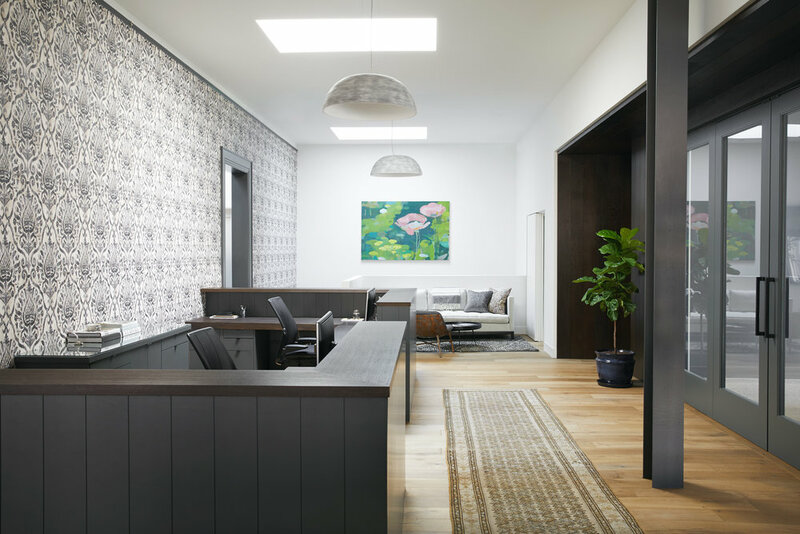 Linsteadt began his career in New York, working with Philip Johnson; after moving to San Francisco, he worked at Skidmore, Owings, and Merrill and BAR Architects before opening Ken Linsteadt Architects in 1998.